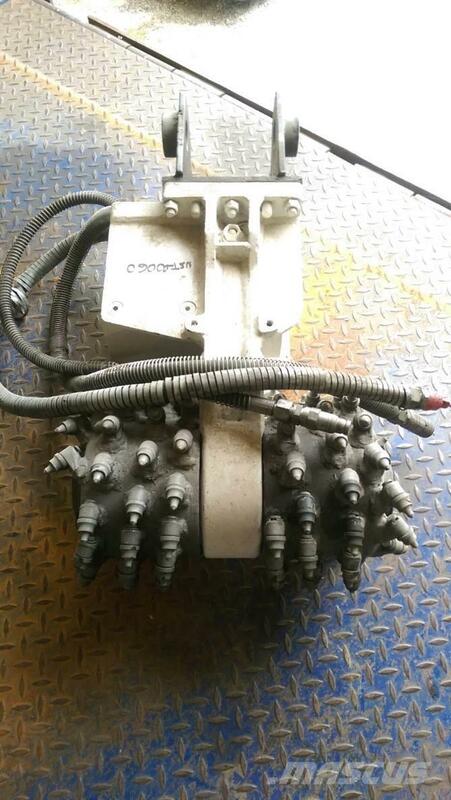 Ostale informacije Cutting/milling unit for 4-6 tonn diggers. Cutting width 500mm. Completely refurbished, new picks. HEAVY-DUTY PICKS for medium-hard to very hard rock, e.g. limestone, concrete.